Your home’s bathroom can be more than just a place to get clean. 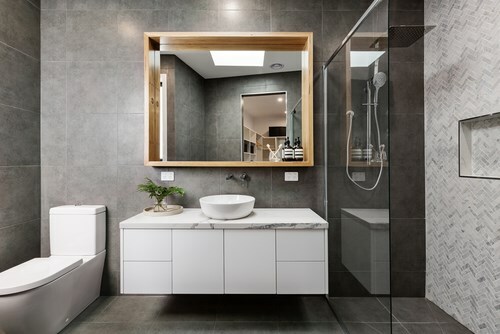 In fact, a beautiful, functional bathroom can also serve as your personal sanctuary and safe, quiet place—an area that you can use to rejuvenate your body, mind, and soul after a long, exhausting day. 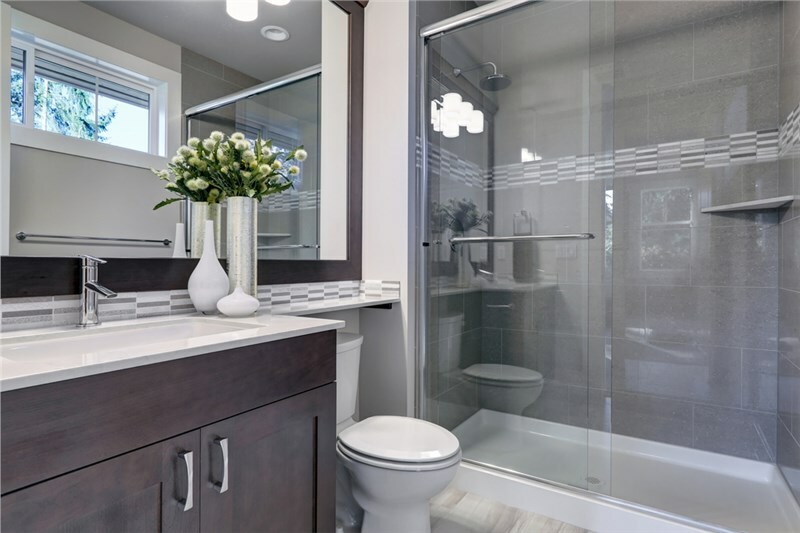 Because most people place great importance on this area of the house, bathroom remodeling has quickly become a way for home sellers to upgrade their homes and entice buyers to make the purchase. 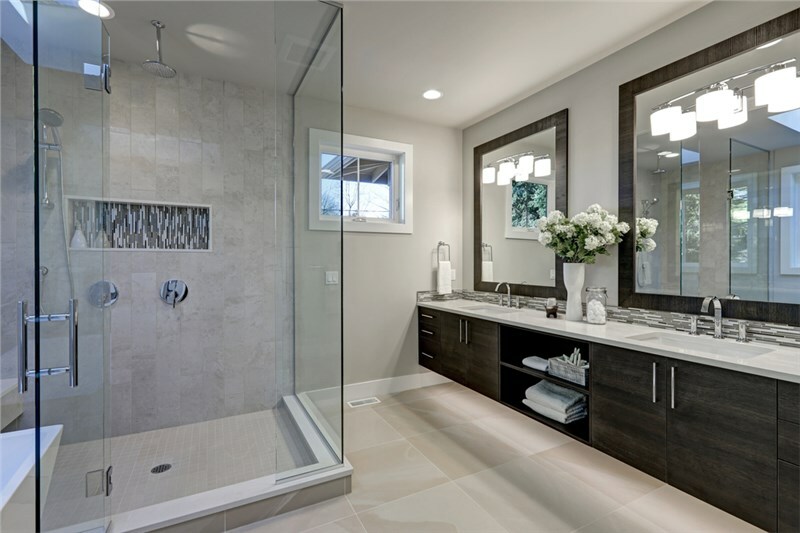 While bathroom remodeling comes in different forms, the best ways to take your bathroom another notch higher are through bathtub replacement, shower replacement, walk-in tubs, walk-in showers, and tub-to-shower conversion or vice-versa. 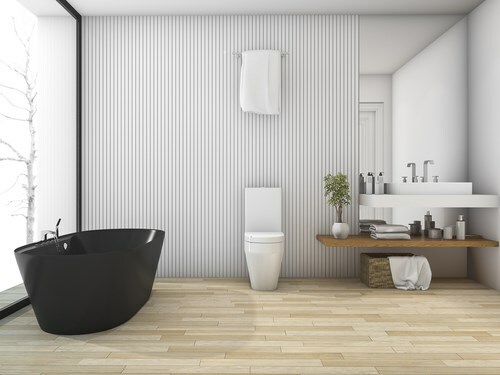 In this article, we will focus on comparing the two exceptional remodeling options that have gained popularity in recent years: safe, accessible, walk-in tubs and showers. Walk-in options are valuable for those with low-mobility, as they can transform the bathroom for those that have difficulty showering or bathing independently into the relaxing sanctuary that every homeowner should have at home. Homeowners who have mobility issues in their families, can consider converting their traditional bathroom with more accessible bathing options. While walk-in tubs and walk-in showers have unique benefits, your decision largely depends on your lifestyle and personal preferences for showering vs. bathing. Here are some of the benefits of each type of walk-in option to help you make the best decision you can for your upgrade. Upon knowing these various benefits of walk-in tubs and walk-in showers, it is really up to you to consider which one is more suitable to your needs and condition. Walk-in Tub Benefits: Opting for a walk-in tub as bathtub replacement can make bathing much easier particularly for those with mobility problems or the elderly. By simply opening the door and walking into the bathtub directly, one can bathe with ease, and the risk of falls and slips will be significantly reduced. Benefits of a Walk-In Shower: A walk-in shower can be a good shower replacement for those who can’t stand or are using a wheelchair and require the ability to transfer from the wheelchair to a stable seat using a sturdy grab bar. If you currently have a bathtub and you want to install a walk-in shower, or you have a shower and want to install a walk-in tub, the service you need to avail is a tub-to-shower conversion or shower-to-tub conversion. With an upgrade of this type, you would be able to enjoy your bath space the way you want—instead of feeling stuck with what was originally installed. Our reliable contractors provide excellent partial or complete bathroom remodeling services. Partial bath remodels, such as a bathtub replacement or a shower replacement solution, only take a day or a few days to complete. In comparison, full bathroom remodeling can take much longer, especially if plumbing or electrical work is involved in the process. 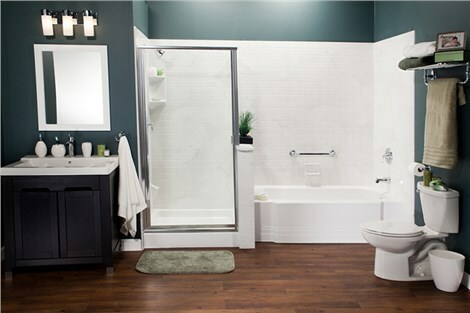 If you are looking for a reliable bathroom contractor, Bath Planet of Denver and Nebraska is the company to call. 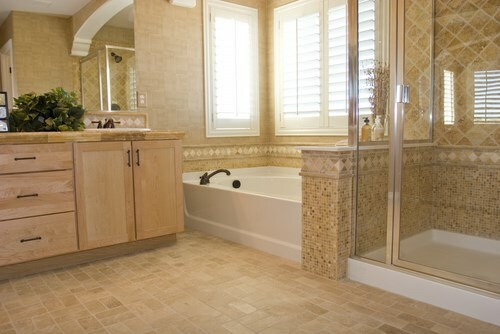 We offer innovative, durable products and exceptional bathroom remodeling services of all types. From walk-in tubs to shower replacement, down to a total bathroom remodel, you can count on us to transform your bathroom into your favorite room of the house. To learn more about the specific services that we offer, give us a call today. You may also fill out this online form to get a free, in-home estimate for your remodeling needs.